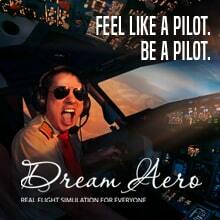 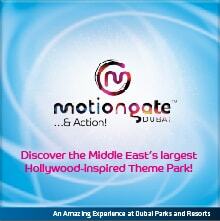 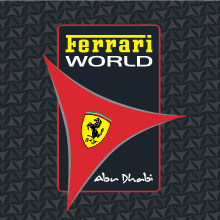 The region's largest integrated entertainment destination comprising of three theme parks and one water park. 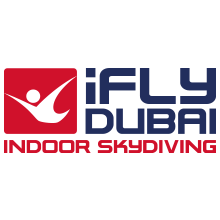 The first indoor skydiving centre in the region, iFLY Dubai allows guests to enjoy the unique experience of human body flight. 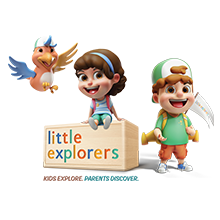 Little Explorers is located at City Centre Mirdif, and is an exciting mix of education and entertainment for children aged two and above. 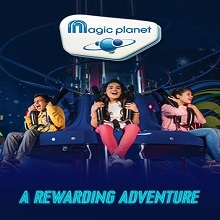 With award-winning rides, games and unforgettable attractions, Magic Planet remains a family favourite. 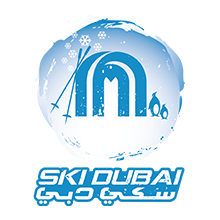 Ski Dubai is a mountain-themed indoor Ski Resort and Snow Park. 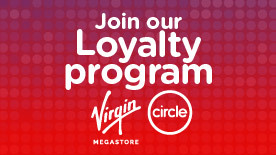 Guests can enjoy a range of activities including skiing, meeting penguins and more. 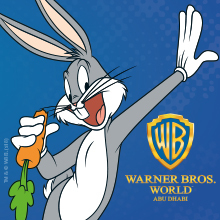 Welcome to Warner Bros. World™ Abu Dhabi, the world’s first ever Warner Bros. branded indoor theme park!